Greetings! Having Come Up On Saturday Supercade, The Littles, Inhumanoids, Visionaries, & All Of Those Epic Cartoons Of That Bygone 80’s Era…Eye Was A Bit Disdainful At The Influx Of What Eye Lamentingly Referred To As “Adult Themed” Animation And The Growing Popularity. 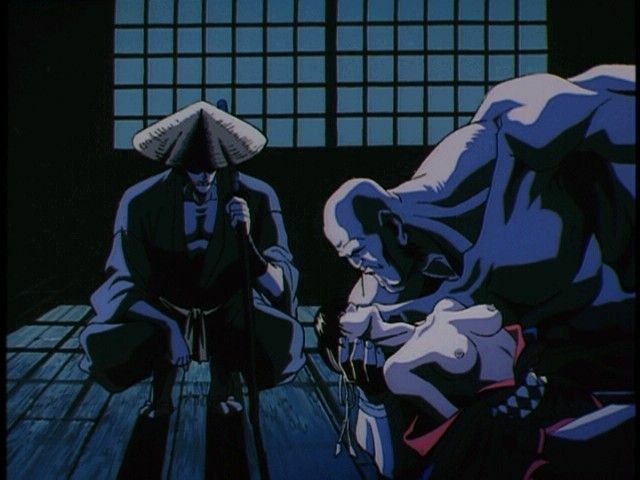 Well, In 1995 The Now Legendary Cult Classic “Ninja Scroll” Movie Forever Changed & Opened Up My Mind….